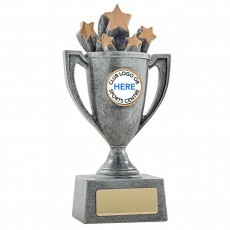 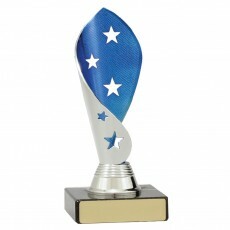 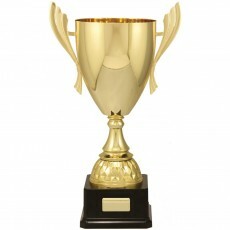 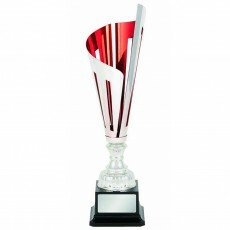 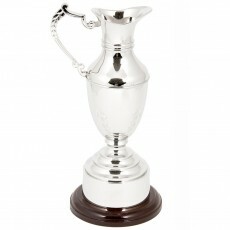 Olympia has a huge range of presentation cups in many styles and sizes. 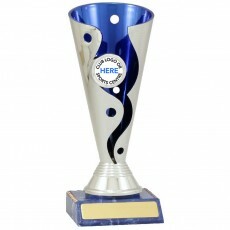 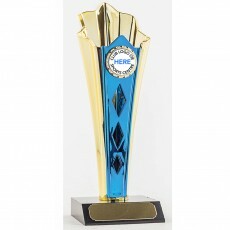 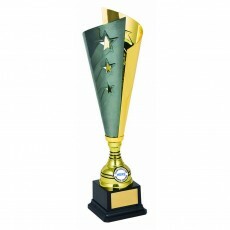 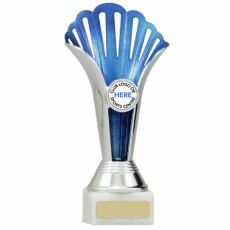 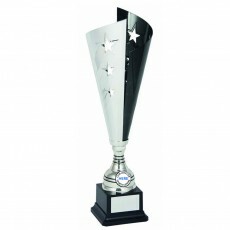 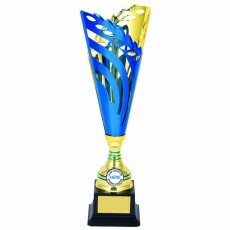 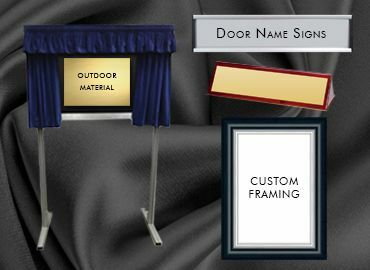 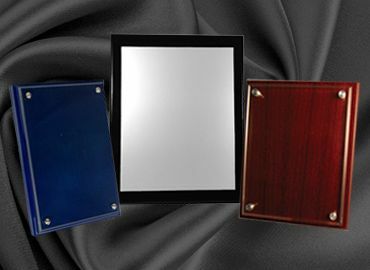 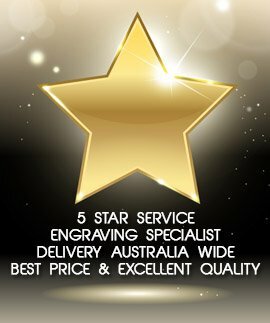 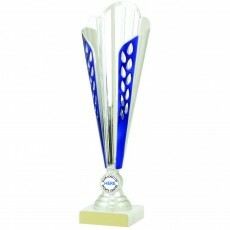 They are available in gold, silver, bronze, in an extensive price range. 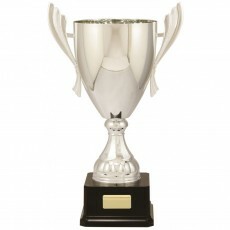 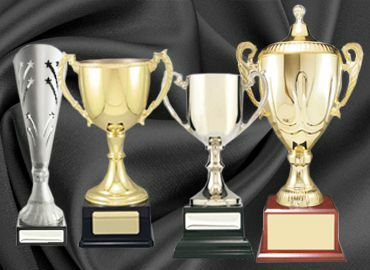 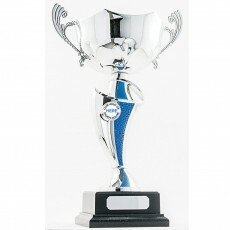 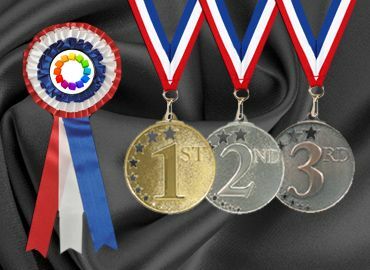 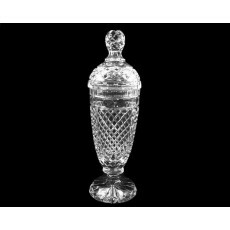 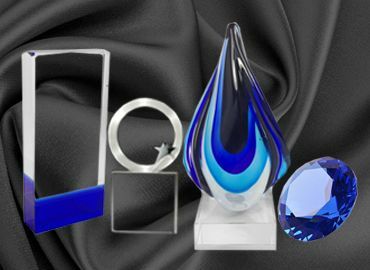 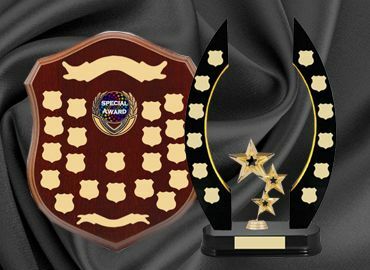 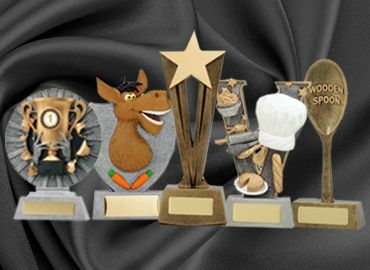 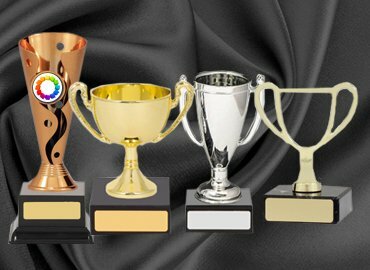 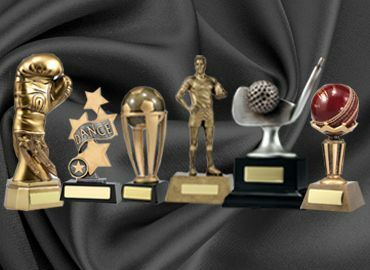 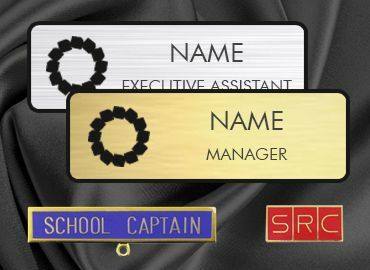 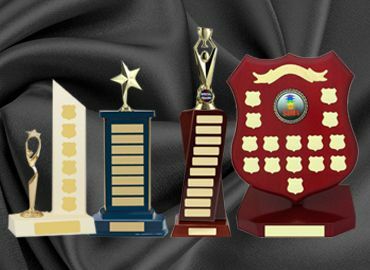 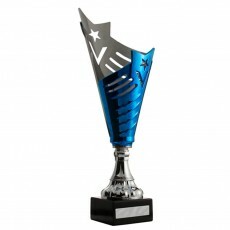 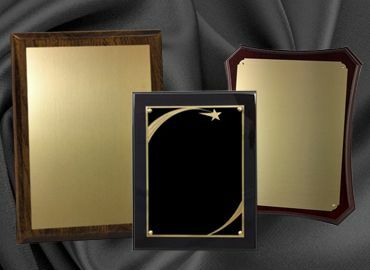 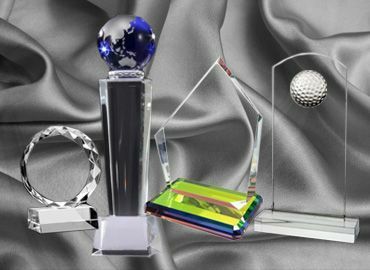 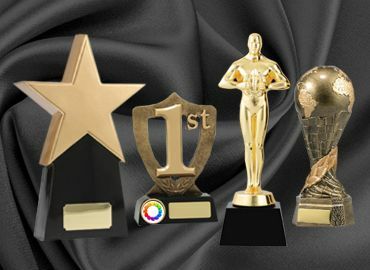 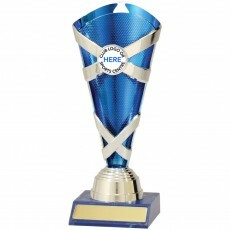 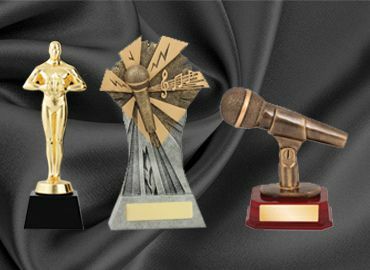 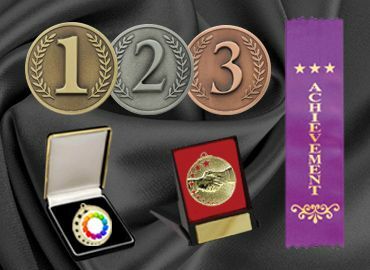 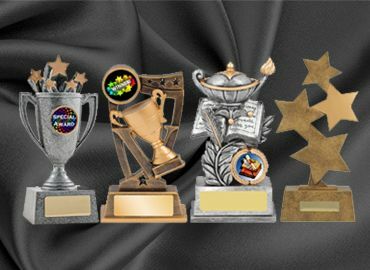 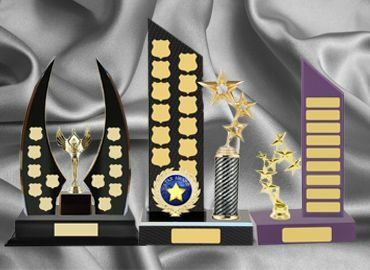 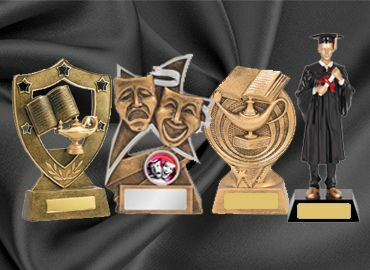 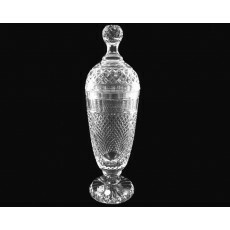 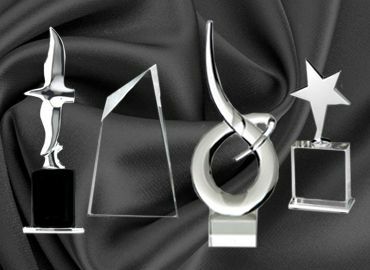 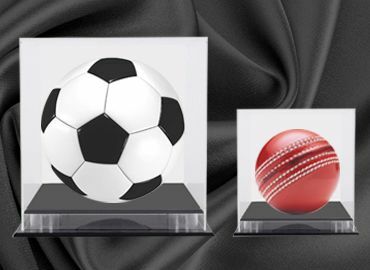 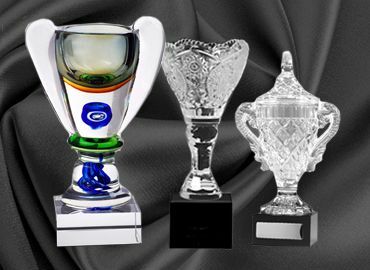 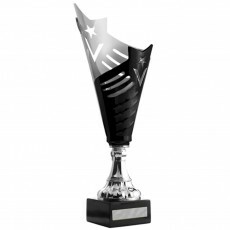 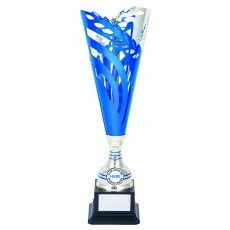 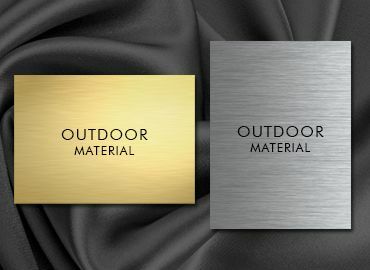 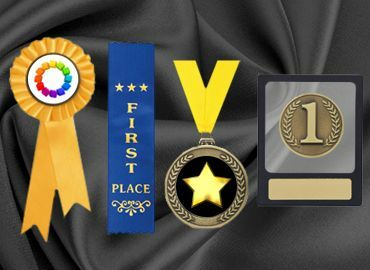 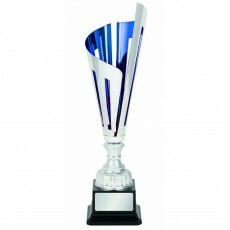 From the small cup presented to the dancer or the impressive large cup awarded to the golf professional Olympia can cater for all categories of awards and engrave a stylish plate as a remembrance of a sporting or academic achievement.